The Stampin' RN: Lemon Zest Online Class - LIMITED TIME! Welcome to the 1st Online Class for July :) Lemon Zest!!!!!! This class went out to my VIP's first!!! 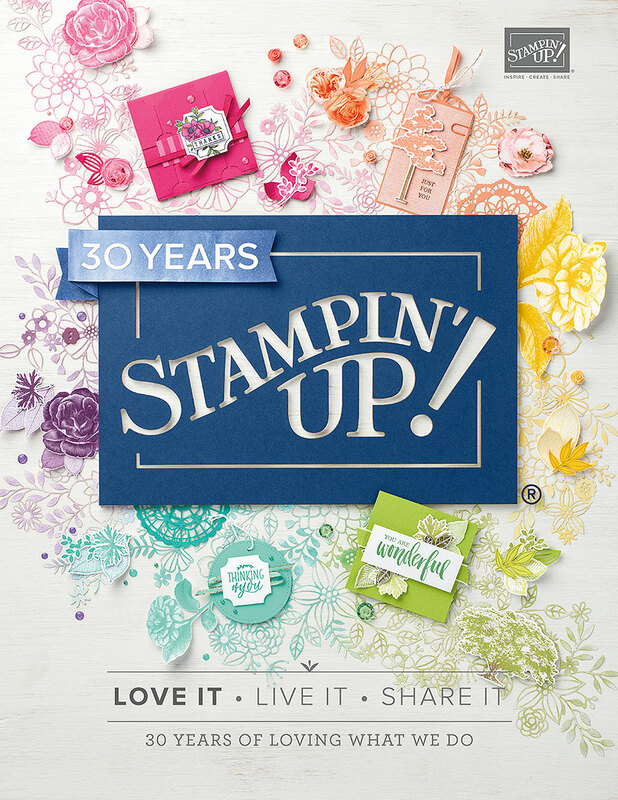 VIP's are those that have ordered at least $50 worth of Stampin' Up! product from me this year. I also have a Facebook group special for my VIP's. If you are not part of that and would like to be please respond and let me know :) They always have the first opportunity to sign up for classes before they go public :) This class is already half full. Link to a Private YouTube video demonstrating step by step how to make each item. You can watch this as many times as you like. 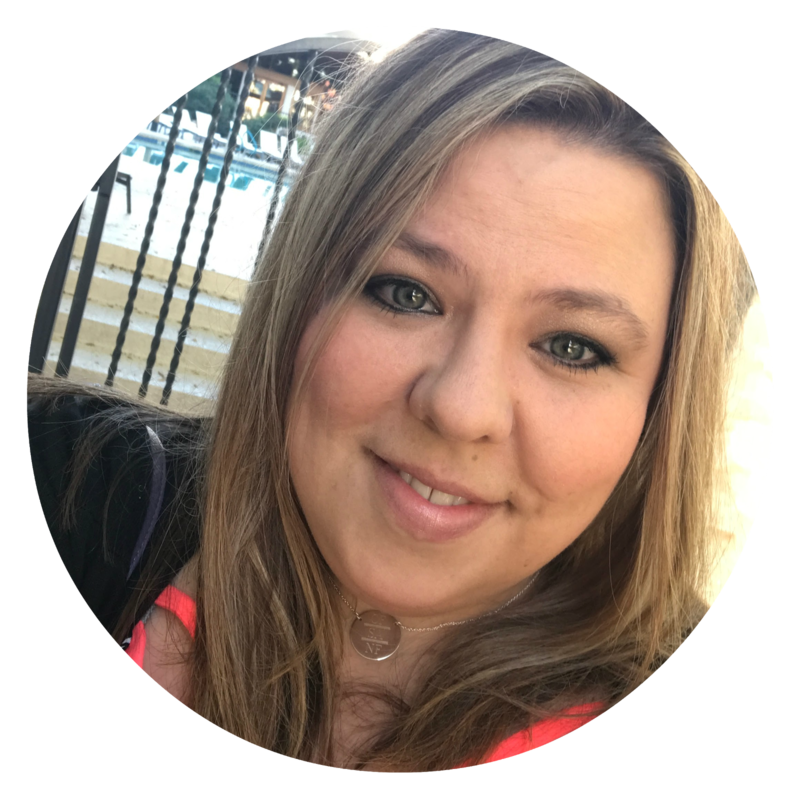 Don't miss out on this fun summery online class....and GUESS WHAT??????? 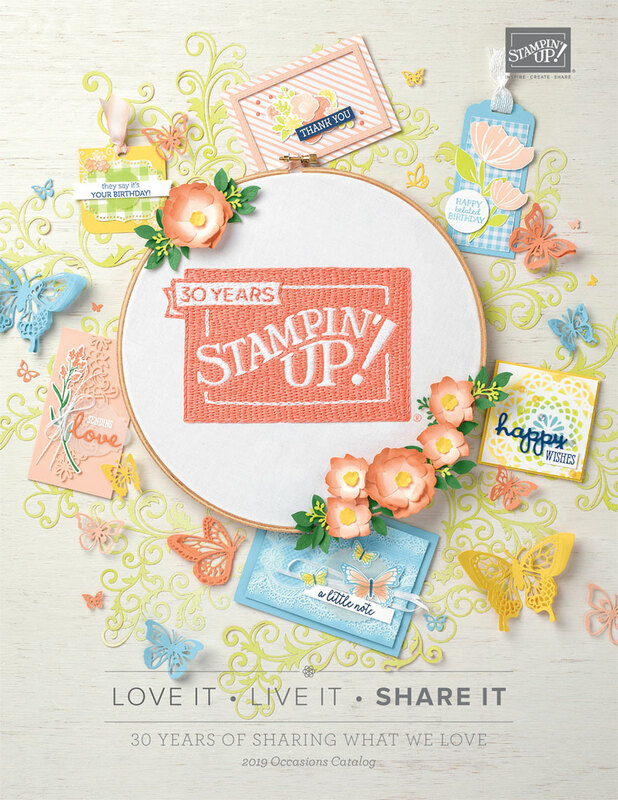 With this class you will also get a BONUS DAYS coupon from Stampin' Up!. That means you get a $5 coupon to use on any purchase in August. Sign up before this class fills up. It will be available until July 19 or while supplies last. Send me an email HERE to nicern1@gmail.com and I can send you the link to purchase.